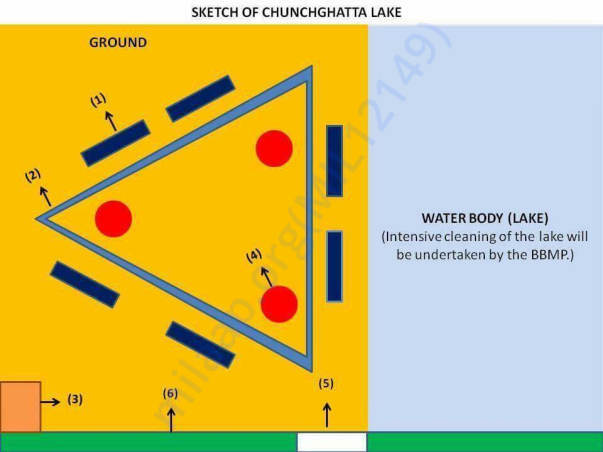 Let Us Join Hands To Save and Improve Chunchghatta Lake! 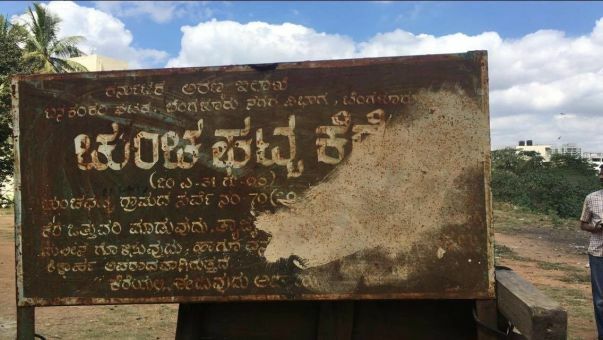 Bengaluru once had over 200 lakes but today the number of lakes has been reduced drastically, we are struggling to maintain even those lakes which are on the brink of extinction! 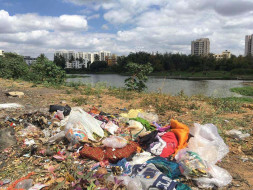 Similarly, a lake in the southern portion of Bengaluru by name "Chunchghatta Lake" situated at JP Nagar has become a garbage dumping yard and is under a threat of illegal encroachment. 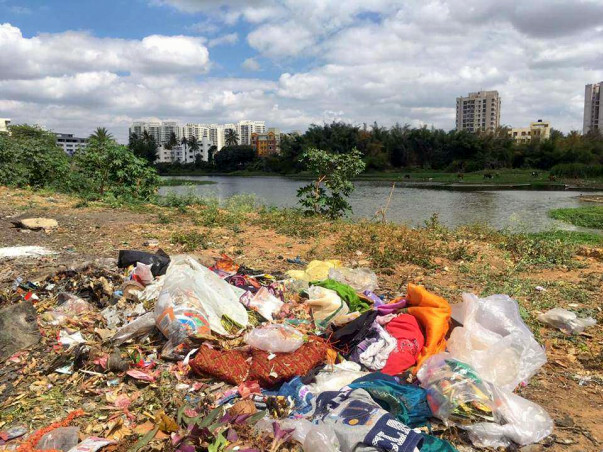 The residents along with "Youth For Parivarthan" are planning to get the lake revamped with the help of BBMP. 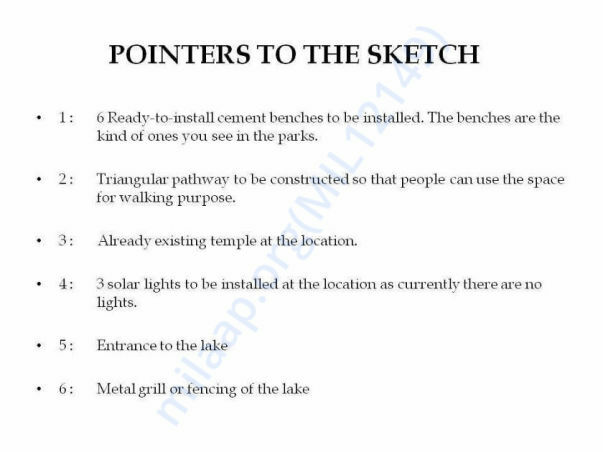 The BBMP has agreed to get the intensive cleaning of the lake done after which the associations are planning to convert the lake from a secluded area to a social space by constructing a path-way so that people can use the space for their morning and evening walks, install benches and solar lights at the venue and also install CCTV Cameras for the surveillance of the spot. Please contribute for the cause and join hands in saving a lake which is in a very critical condition! Let's prove that collective efforts from the public can do wonders and even achieve what seems impossible!